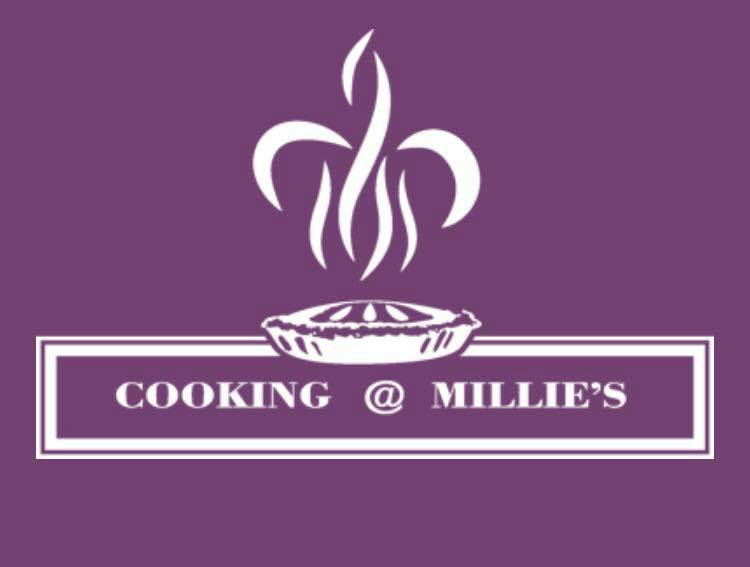 Cookie Decorating Workshop ● Class is open to both adults and kids ages 9 and up. 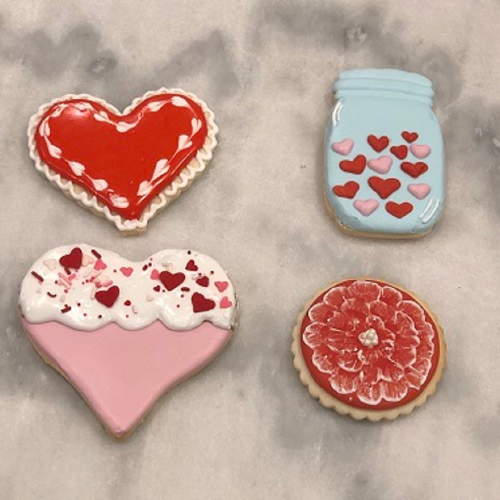 Learn to decorate a variety of Valentine’s Day cookies, perfect for the special day, to give your family, significant other or enjoy yourself. *Price Is For One (1) Set of Cookies. This Means a Single Charge For An Individual, A Couple Or A Minor Accompanied By An Adult. *A Glass Of Wine Is Included With This Class At No Charge To Those 21 Years And Older.